Lake Camanche is currently 91% of capacity with an elevation of approximately 230.58′ while releasing just under 900 C.F.S. 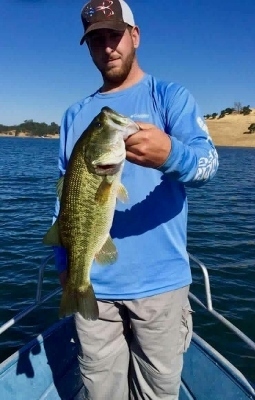 Pardee Lake is releasing just over 800 C.F.S. 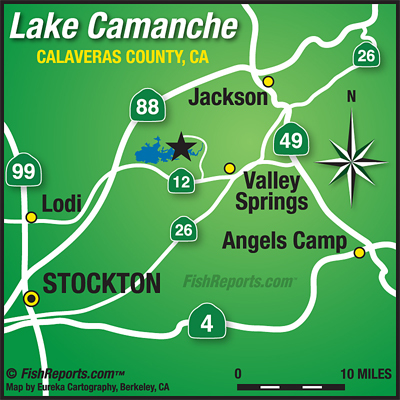 Reports from anglers has the lake between 80 – 84 degrees.